Gibbs and Curren$y finally arrive with their joint project. 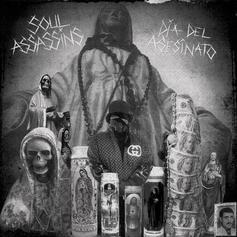 DJ Muggs returns with his new project "Dia Del Asesinato." 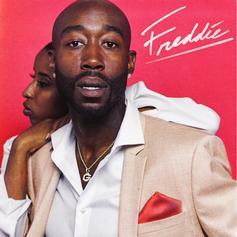 Stream Freddie Gibbs' New Project "Freddie"
Stream Freddie Gibb's new project "Freddie." 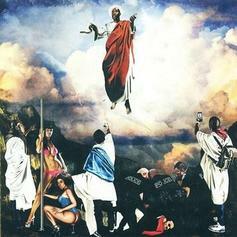 Now out, stream Freddie Gibbs' new 8-track project "You Only Live 2wice." 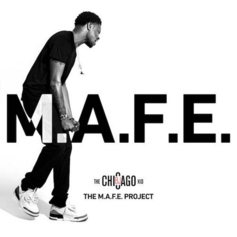 BJ The Chicago Kid drops the "M.A.F.E. 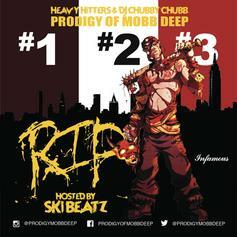 Project" compilation. 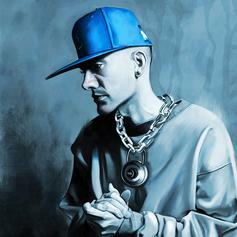 Download L.A. beatmaker Salva's new tape "Peacemaker." Mac Miller (working under his Larry Fisherman production alias) dropped the "Showtime" mixtape yesterday evening, that being April 20th, 2013. 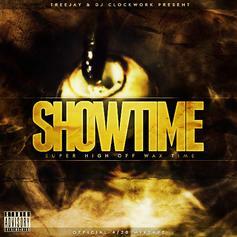 Hosted by Treejay and DJ Clockwork, it features production from himself and others as well as guest appearances from Freddie Gibbs, Ab-Soul, Smoke DZA & MellowHigh. 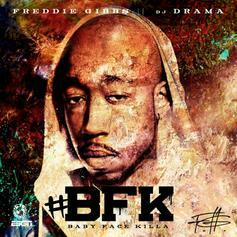 Bump Baby Face Killa (Hosted by DJ Drama), the latest mixtape from Freddie Gibbs, which dropped on Tuesday, September 25th, 2012. Freddie Gibbs's horizons are broadening with each new release, and Baby Face Killa (Hosted by DJ Drama) is no exception. 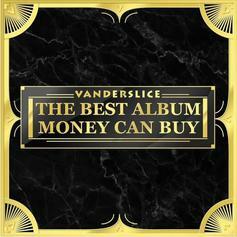 It's a worthy addition to a catalogue that has seen much growth since Freddie Gibbs stepped foot in the rap game. We're looking forward to hearing more. 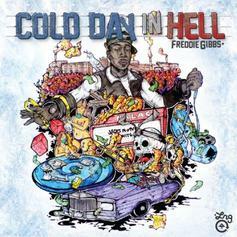 Stream Cold Day In Hell, a new offering from Freddie Gibbs, which was released on Monday, October 31st, 2011. Things are looking better for Freddie Gibbs with each new release, which Cold Day In Hell has proven yet again. 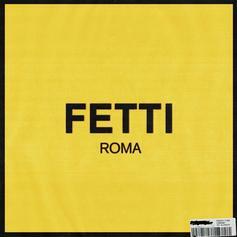 It's worthy addition to the impressive body of work Freddie Gibbs has been developing over the years. We're looking forward to hearing what's next.